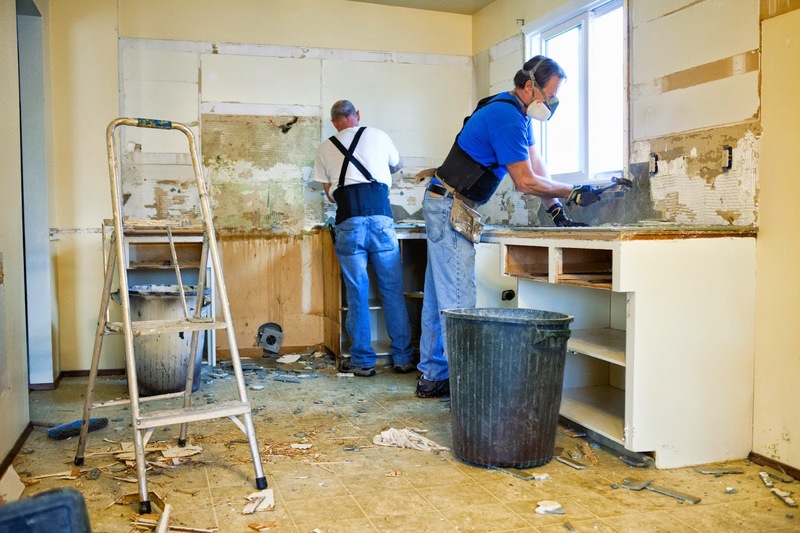 What is the insurance company's role in home repairs? It’s common for consumers to call us with their concerns about their home repair or home rebuild claims and the insurer's involvement in oversight of the work. The insurer’s duty is to pay according to the terms laid out in the policy. Unless your insurance policy contains a provision, or unless your insurer has given you assurances, that obligates them to manage a covered home repair or rebuild, it is your responsibility to oversee the project with your contractor, and when applicable, your lender. However, if you using an insurer’s recommended (sometimes called “preferred”) contractor, then you should expect assistance from the insurer in answering your questions about the contractor’s actions and performance. Read more about homeowner insurance. Does insurance have to replace my entire roof? This is a common question and it's a frustrating issue for consumers. The short answer is yes, insurers can do that. Home insurance policies cover direct physical damage to the roof, like a tree branch falling in a wind storm and poking a hole in the roof, or blowing a section of your shingles off and allowing water to enter. The insurer will repair the damaged portion of the roof and any resulting water damage. 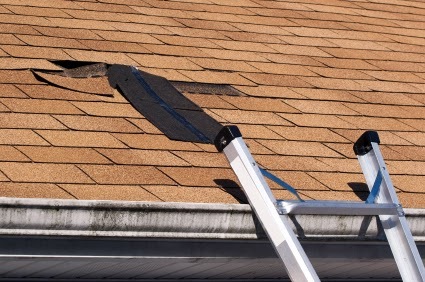 The insurer would not pay to repair any sections of your roof that are not damaged. The Office of the Insurance Commissioner has revoked the license of insurance producer Earl C. Dennis of Edmonds. In 2012, Dennis borrowed $210,000 from a 79-year-old insurance client, which was a significant portion of the client’s net worth. Dennis promised to secure the loan with the deed to his house, which he never did. He arranged to repay the client at a 2 percent interest rate; an unsecured personal loan from a bank ranges from 7 percent to 15 percent or higher. Dennis stopped making loan payments and still owes the client $90,000. State insurance law allows the Insurance Commissioner to revoke an insurance producer’s license if they borrow money from an insurance client who is not a family member or financial institution. In 2011 and 2012, Dennis sold the same client three annuities, which the client paid for by surrendering two annuities that had higher guaranteed interest rates. In addition to having lower guaranteed interest rates, the three new annuities had limitations and penalties that the old annuities did not have. Insurance producers who sell annuities are required to make an effort to verify that annuities are suitable for their clients’ financial needs and they are required to adequately explain the products to their clients. Dennis did not meet those requirements in this case. The OIC sought to revoke Dennis’ license in August 2014, but Dennis invoked his right to a hearing. The hearings officer upheld the OIC’s revocation, which means Dennis is no longer legally able to sell insurance in Washington state. You can read the findings from the hearing on the OIC’s website. Some of the Office of the Insurance Commissioner's online applications are down or do not have full functionality. We are working on resolving these issues and hope to restore all online services as soon as possible. Thank you for your patience. Contractors Bonding and Insurance Co. has requested approval from the Office of the Insurance Commissioner (OIC) to redomesticate from Washington state to Illinois. View all related documents. The OIC has scheduled a public hearing on this request for 11:30 a.m. on Dec. 16 in the Tumwater office. All interested parties may submit letters of support or objections to hearings@oic.wa.gov. Any member of the public may attend the hearing. Commonwealth Insurance Co. of America has requested approval from the Washington State Insurance Commissioner to redomesticate from Washington state to Delaware. In plain talk, that means it wants to move its corporate operations from Washington to Delaware. View the documents the company submitted. The Office of the Insurance Commissioner has scheduled a public hearing on this request for 10:30 a.m. on Dec. 16 in the Tumwater office. Interested parties may submit letters of support or objections to hearings@oic.wa.gov. Any member of the public may attend the hearing. Each year, the OIC reports to the Legislature on the status of direct health care practices in Washington. A direct health care practice is an arrangement where a health care provider charges a patient a set monthly fee for primary health care services. The provider doesn’t bill the patient’s insurance for the services and only provides certain medical services in the office. The December 2014 report contains data from July 1, 2012 through June 30, 2014, which is two fiscal years’ worth of information. 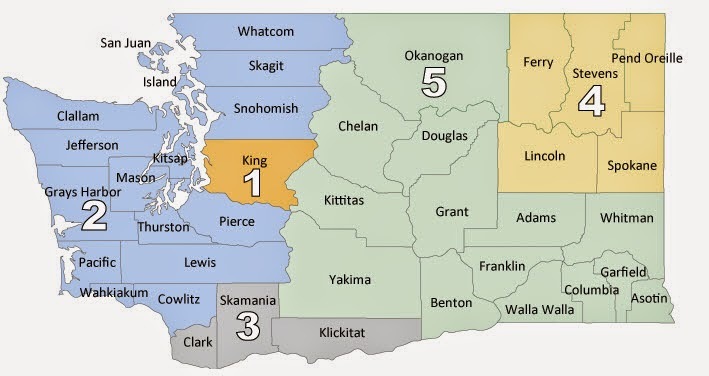 As of June 30, 2014 there were approximately 8,658 direct-practice patients in Washington at 29 practices around the state. Patient participation decreased by 35 percent from fiscal year 2013. 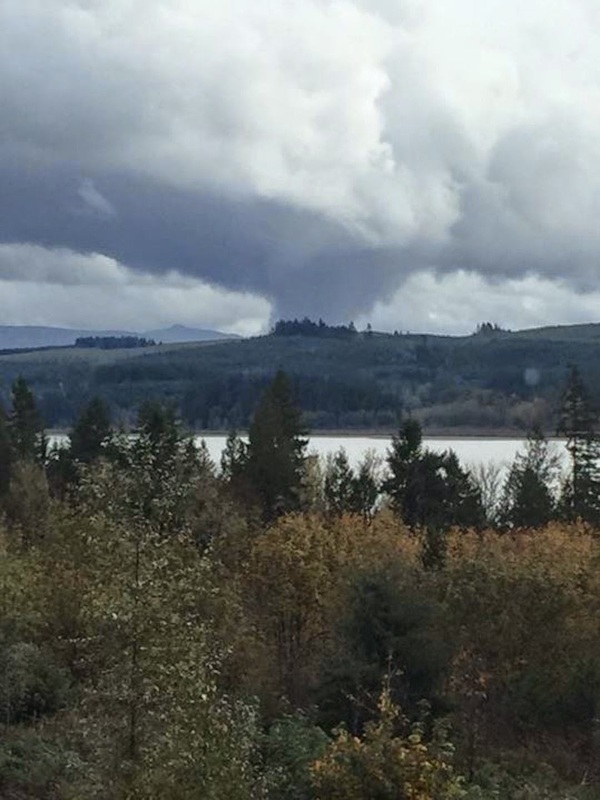 Four new practices opened in Seattle, Camas and Centralia. Three practices closed in Spokane and Lakewood. Monthly fees at direct practices ranged from $25 to more than $200. The most expensive was $910 per month. The average monthly fee weighted by the number of patients was $150.78, a 23 percent increase from fiscal year 2013. The OIC received no consumer complaints regarding direct patient practices in fiscal year 2014. The Affordable Care Act now requires health insurance plans to cover 10 essential health benefits, which include preventive services and chronic disease management. It also puts a cap on deductibles that consumers pay each year and direct practice fees do not count toward that yearly maximum. In addition, Washington expanded its Apple Health (Medicaid) program and the state’s individual health insurance market grew 30 percent in fiscal year 2014 to more than 327,000 people. View the full report to the Legislature. What should I know about travel insurance? If you are getting ready to travel for the holidays, here are some things to consider about travel insurance before you purchase it. Many travel companies—airlines, cruise lines, resorts—offer travel insurance that will refund most or all of the cost of the trip in certain circumstances. Policies typically cover things like trip cancelations due to illness, civil unrest, job loss, or the transportation carrier going out of business. They’ll also pay for fees incurred by missed connections and delays; baggage damage or loss; medical expenses incurred by an injury or illness while traveling; emergency evacuation; car rental damage; and accidental death. What your medical insurance covers when you travel. What your homeowner or renter insurance covers in the event of lost or stolen belongings. What your life insurance policy covers in the event of accidental death while traveling. The cancelation policy is for the travel insurance. Read the policy's fine print. Some don't cover certain activities such as hang-gliding, bungee jumping or other activities. Some also exclude certain pre-existing conditions from the medical coverage they offer. You should also make sure the travel insurance company is licensed to sell insurance in Washington. Read more about travel insurance on our website. When you are considering homeowner insurance, it’s good to be aware of what type of deductible you have. Some insurance companies charge deductibles that are a percentage of the home’s value, rather than a flat dollar amount. For example, if your deductible is 0.5 percent and your home’s value is $500,000, your deductible would be $2,500. Some people would prefer to pay a higher deductible and get a lower monthly premium. It’s important to do the math and find out what that half-percent will cost you. Keep in mind, your home’s value is likely to increase over time, which means your deductible will, too. KING 5 news reported yesterday that some accident victims are being scammed into getting unnecessary chiropractic treatment to drum up payments from insurance companies. Consumers who experience this -- or any other type of insurance scam -- should report it to our consumer advocates at 1-800-562-6900 or online. According to KING 5, the scammers use Washington State Patrol’s collision reports to find people who've been in auto accidents. One family reported they were led to believe the insurance company wanted them to be seen and gave them a time limit for the visit. "They said the claim was going to close immediately. They said we need to come in if we want to have any future claims," the victim told KING 5. If you are involved in an accident, the auto insurance company will not require you to see a doctor. It is up to you to seek medical treatment at your discretion. However, if you claim you have medical problems related to an accident, the insurance company may request verification from a medical professional. Consumers should always contact their insurance company’s claim representative or their insurance agent or broker when they have questions about a claim. In addition to misleading consumers, tricking consumers into getting unnecessary treatment can drive up insurance rates. Insurance companies base their rates in part on the claims they paid in previous years and unnecessary claims get factored into future rate increases. Read more about insurance fraud and scams. OIC's online services are running very slowly at this time due to network issues at the state level. Users may experience difficulty trying to access our online services while technicians work to resolve the issue. Thank you for your patience.